Books currently available in print and digital by PaTrisha-Anne Todd. Pepper Your Life with Dreams...an opportunity to read a new motivational quote each day to inspire and move you towards a day filled with positive forward moving action to a lifestyle by design. Turn your lifestyle into the one you want. Life Coaching A-Z the ultimate guide for novice and emerging Life Coaches and Soul Coaches. 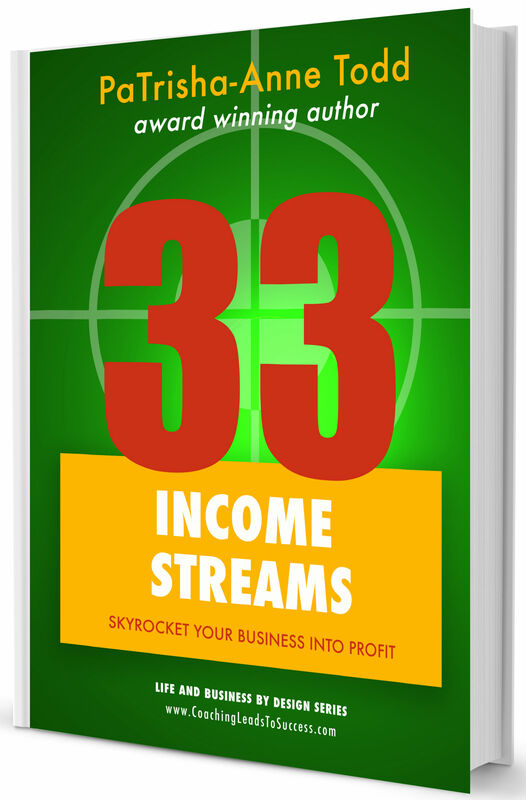 Tap into the comprehensive ebook series with accompanying workbooks. The Life Coaching Tool Kit to build a sustainable life coaching business. PaTrisha-Anne Todd, believes in the positive sequence of P.A.T.s. A system of positive attitude training to embrace the benefits of life coaching. She has written several books on the subject of personal achievment for success and taking action on a daily basis to achieve more. Pepper Your Life With Dreams is the basis to attainting a lifestyle by design. As you read you'll begin to envision exactly what you want to achieve and how best to attain those goals. 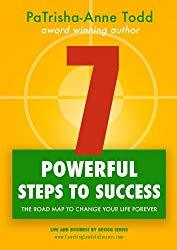 Seven Powerful Steps To Success builds upon Pepper Your Life With Dreams. 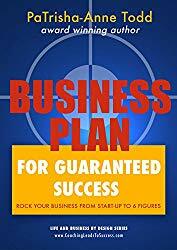 The ideas you began with can be developed further with a system of steps to move you forward in the right way, at the right time for the best reasons. The concept of Life Coaching A-Z takes the stand of personal life coaching as a business and helping not only yourself but others to enjoy reaching their goals. Her books help like minded souls embrace the benefits to be gained from adopting the process of life coaching and focus on building a lifestyle by design. Read your chosen book to purposefully challenging self-doubt and procrastination. Which ever book you choose* it will remind you and guide you of your goals, then point you in the direction to how best you can Be, Do and Have more of what you desire. Let the words elegantly inspire you and help you understand how best you can move towards your goals. Cherish your dreams, feed your success and move daily towards a lifestyle by design. *The Kindle, electronic version may differ from the printed version.